After independence, Hamilton supported a stronger national government, assisting in the ratification of the Constitution by authoring, with John Jay and James Madison, the most original contribution to American political thought, the Federalist Papers. Washington, impressed with Hamilton’s mastery of economics, made him the first secretary of treasury. 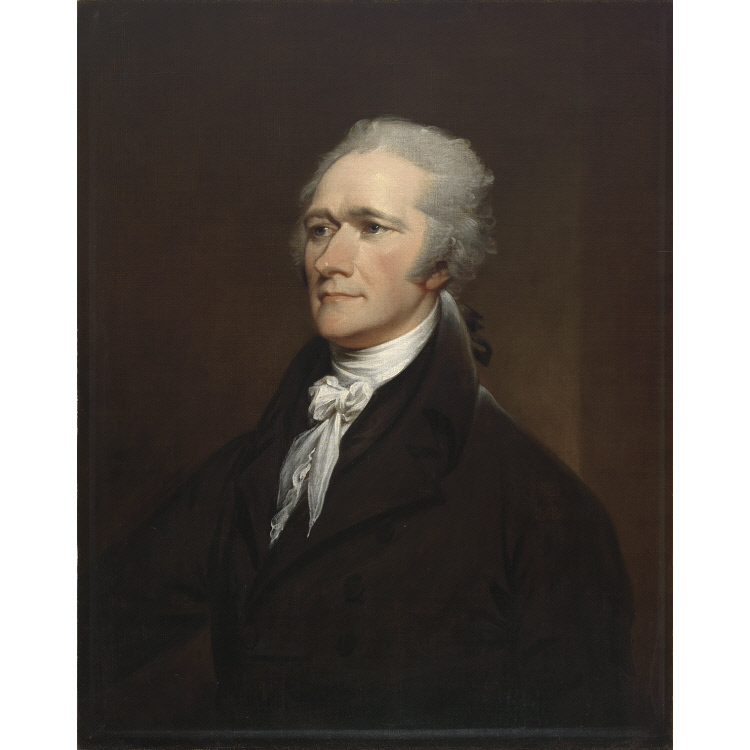 Hamilton’s policies—assumption of state debts, encouragement of commerce and manufacturing, and promotion of a national bank—are credited with laying the groundwork for a strong republic. He was killed in a duel with the vice president, Aaron Burr.